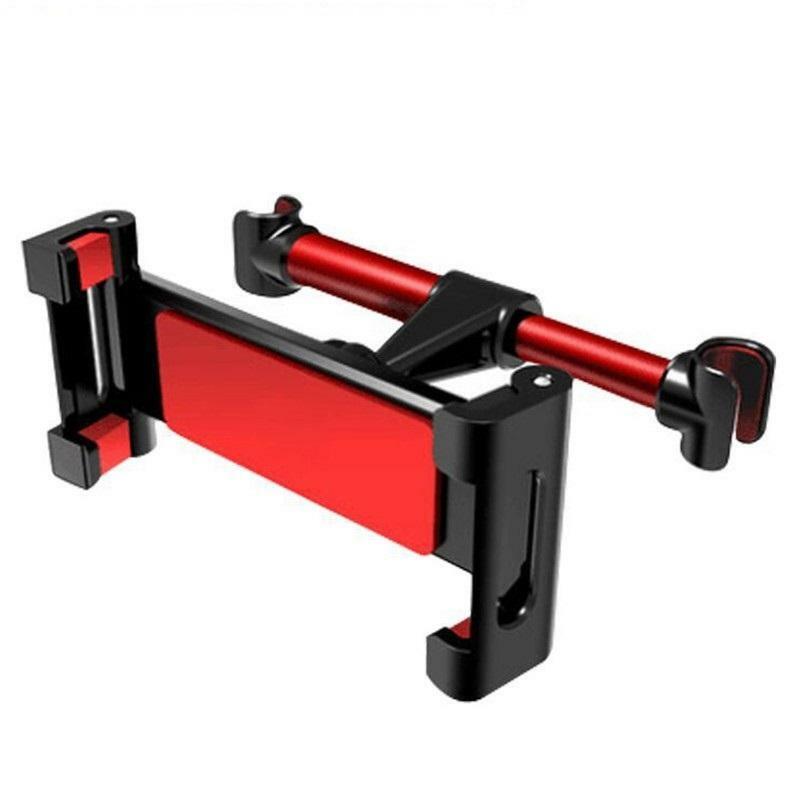 • Fits cell phone or tablet with screen size ranging from 4.7 to 12.9 inch. 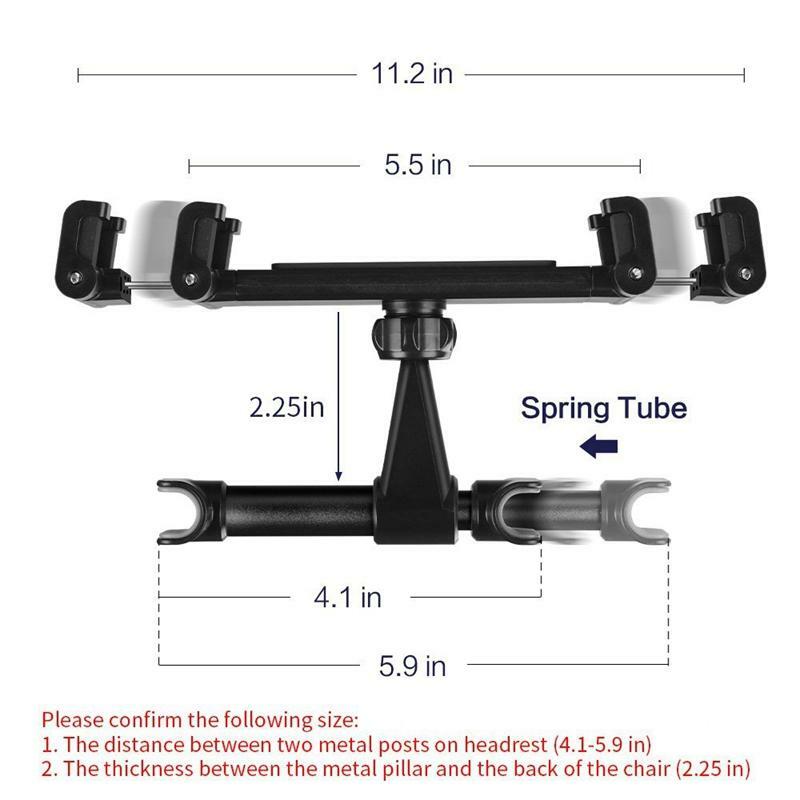 • No tools required, easily attaches, mount the headrest in seconds. 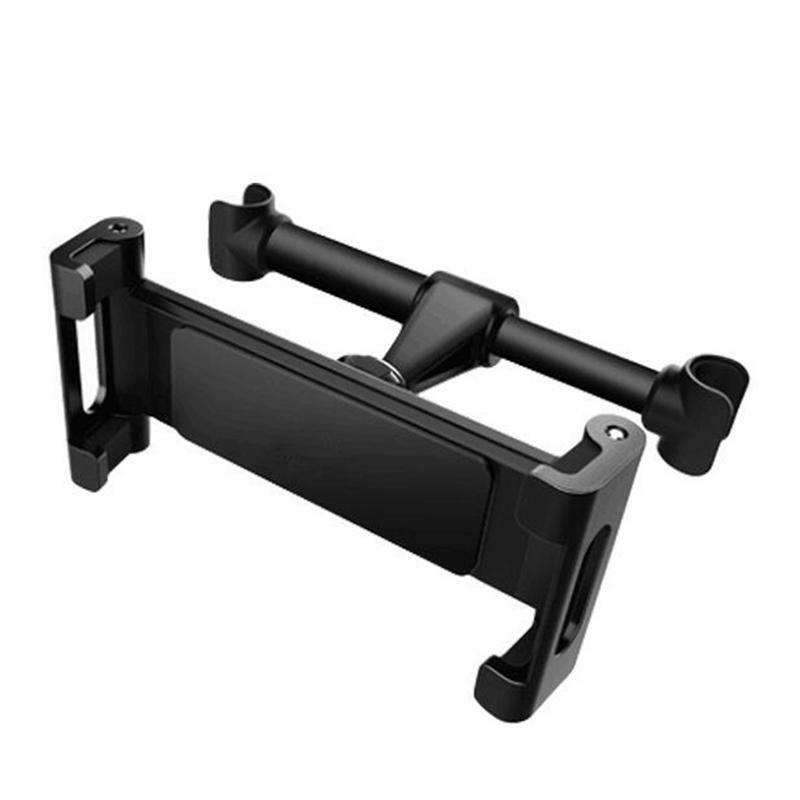 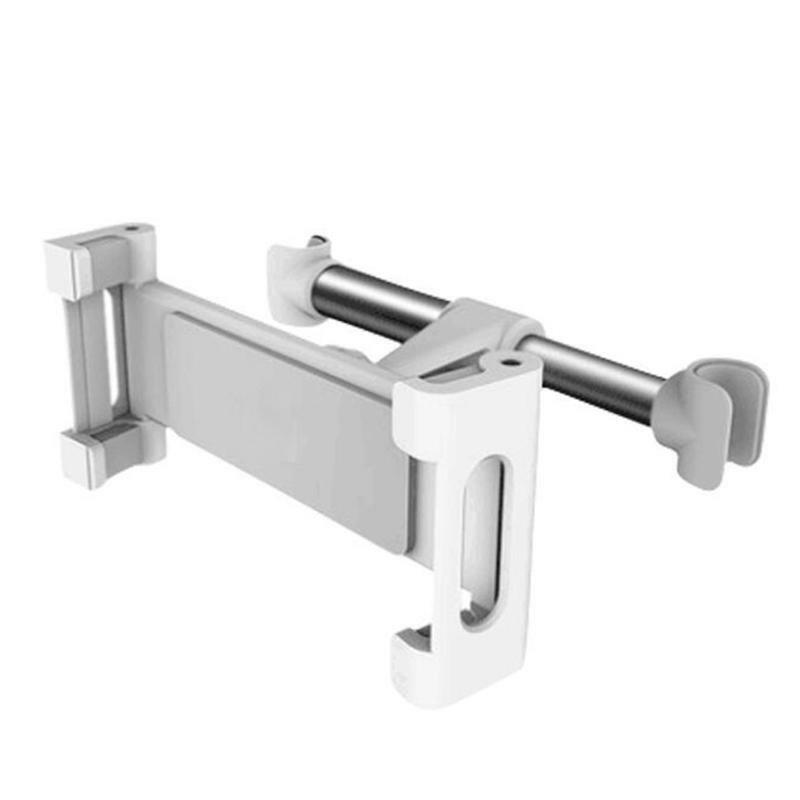 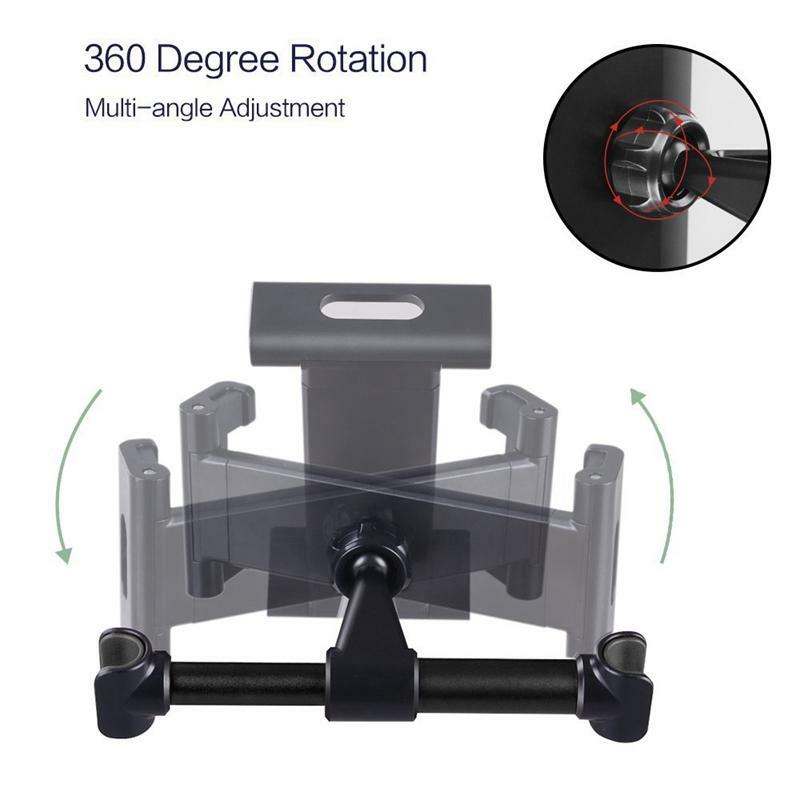 • 360 degree rotatable & up and down adjustable for the best viewing angle. 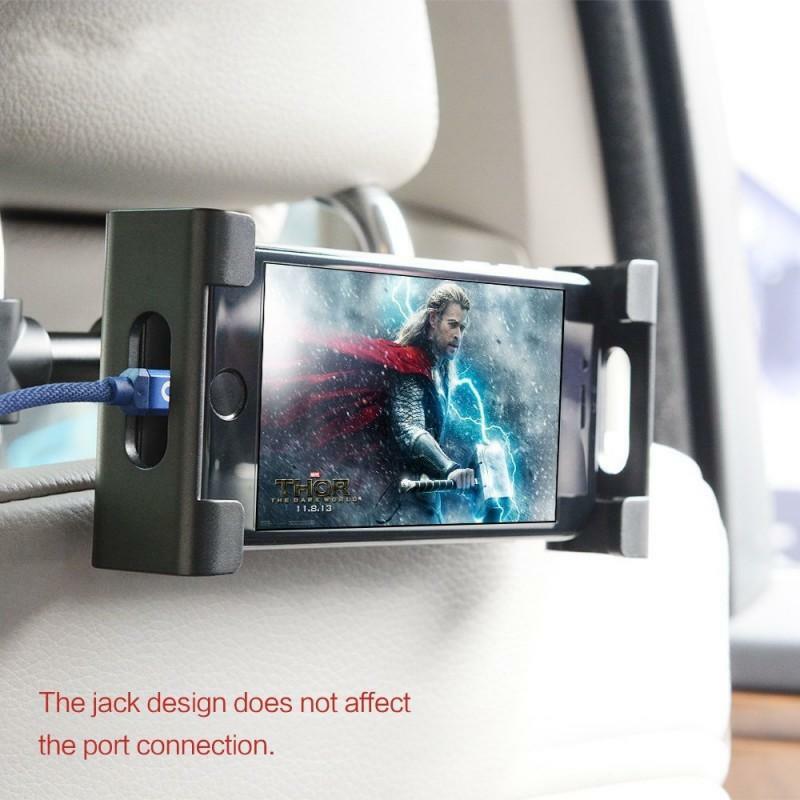 Easy access to your device ports and controls. 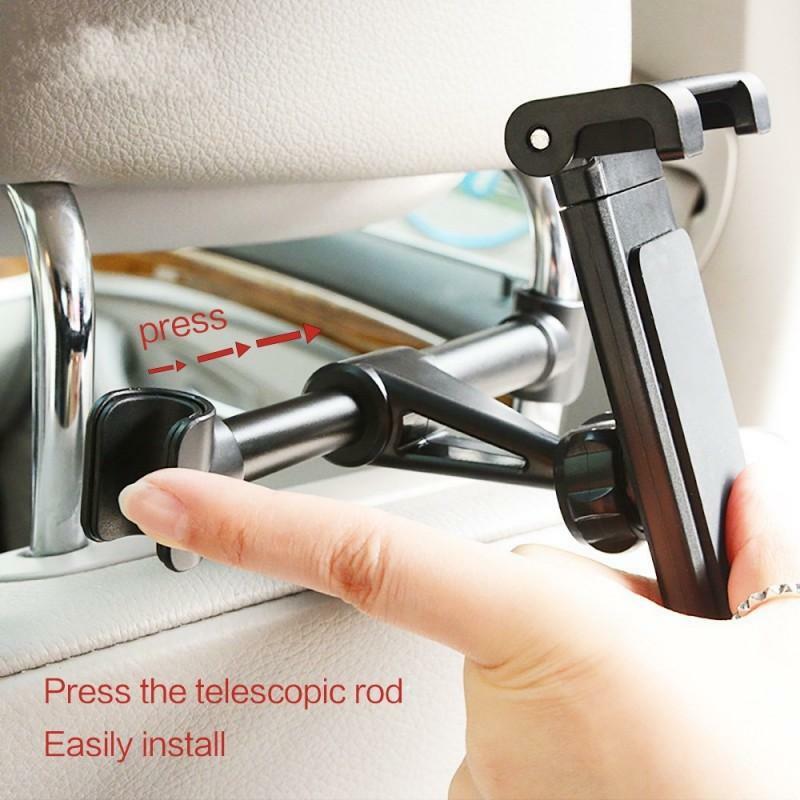 • Designed to maintain the stability of the tablet during driving bumpy road section. 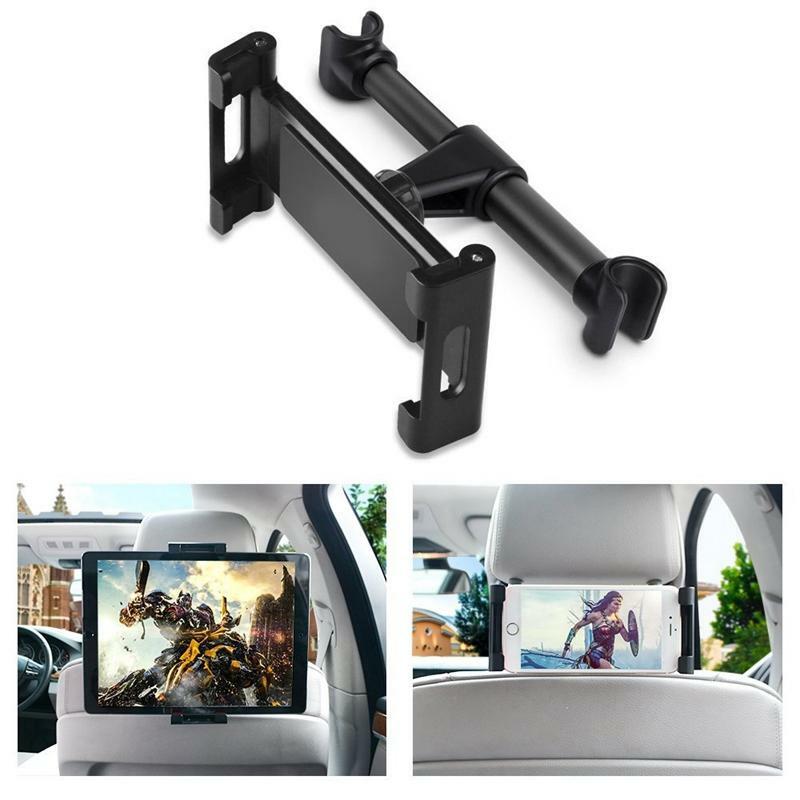 • Let your children and family enjoy entertainment on long road trips.